We’re going to mellow out a bit. Here in the US, most of us lost an hour of sleep due to the time change, so we probably don’t need to rock the casbah too thoroughly today. I’m going to entertain myself by attempting to keep my total cups of coffee under double digits. Y’all do what you gotta do. 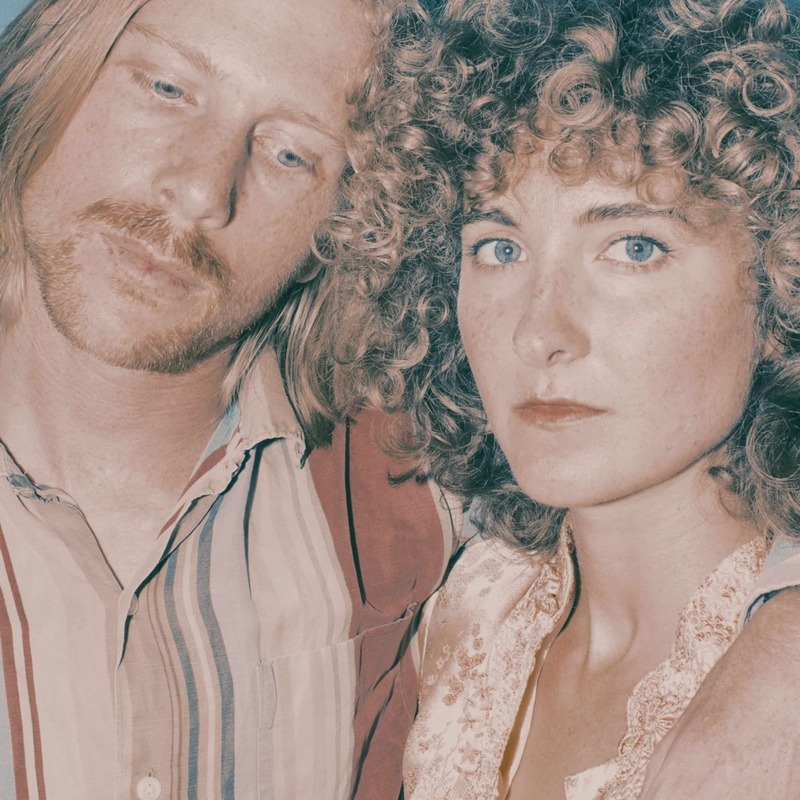 Husband and wife duo release another collection of indie pop gems. As for the sound — imagine if Carole King asked Todd Rundgren to produce her next album. Warm shivers. Do we need a poppier Leonard Cohen who sleeps on a pillow of Scott Walker records? Now more than ever. Lerche’s latest may be his best yet as he dives deep into the electronic 80s. Someone’s been grooving to New Order in the last year. 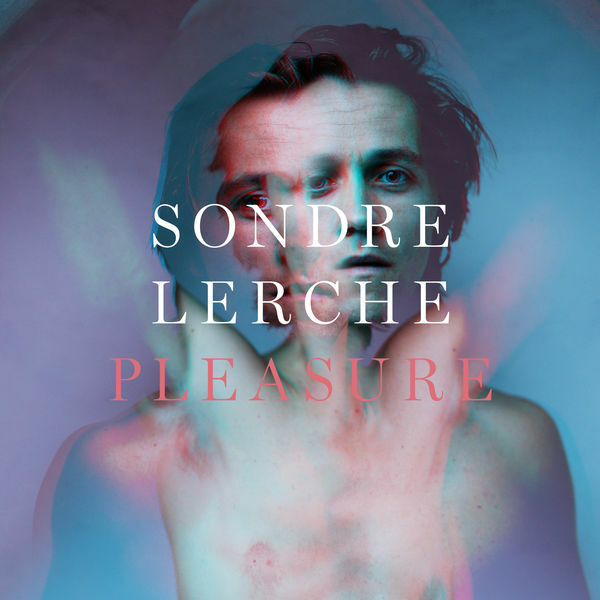 Sondre tempers his easy listening pop with a shimmering gloss of unease and throws it straight at your heart. The woman from Tennis reminds me of Jennifer Grey as Baby in Dirty Dancing, which made me partial to like the two tracks here. 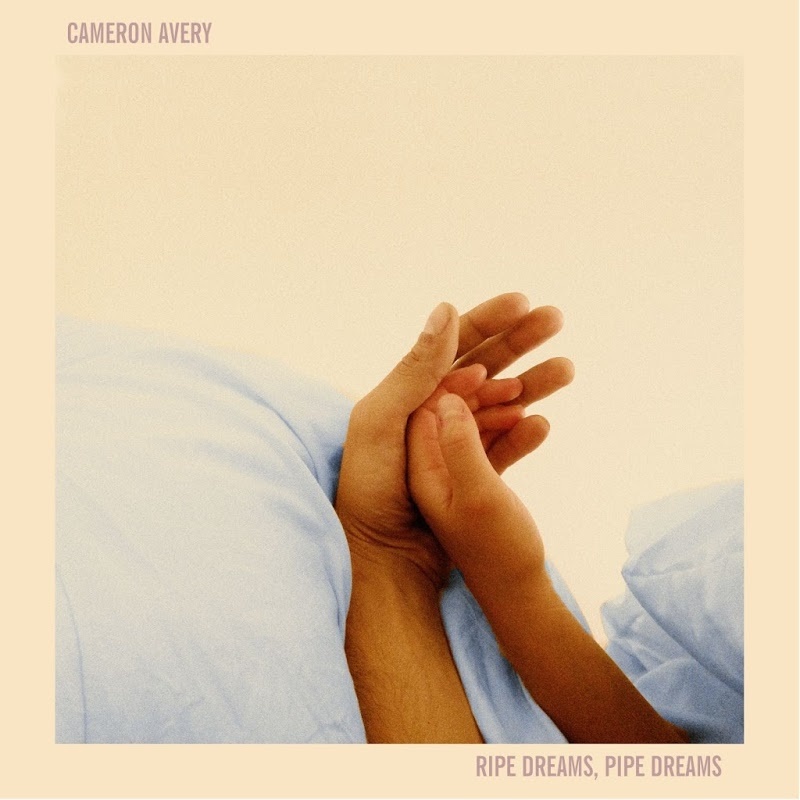 On a completely unrelated note, the guitar solo in the first Cameron Avery song (and the tone) remind me SO much of Richard Thompson’s work on the Grizzly Man soundtrack (specifically this track https://www.youtube.com/watch?v=yPDZTrdbLwE). You just made me want to watch Dirty Dancing. I might just have to do that. Also, that’s a classic Richard Thompson guitar tone. I would say it’s what he uses on the majority of his work. I might just have to go listen to some Richard Thompson now, too! It’s a mighty fine guitar tone. I’m due for another watch of DD myself! It’s been several years. Somewhere in the ol’ draft pile is an ode to my favourite songs on the soundtrack.